Freeland struck out five and walked one as the Rockies went on to lose 5-2. The 25-year-old now has a disappointing 5.40 ERA through four starts. It's worth noting he left Saturday's start after just 76 pitches with a blister issue, but it's reportedly minor. Freeland is expected to make his next start versus the Phillies. Fantasy owners should likely keep him on the bench for that one. Freeland struck out three and walked four as his record on the year fell to 1-2. The southpaw had pitched well in two starts away from Coors to begin the year, but his home field got the best of him tonight. 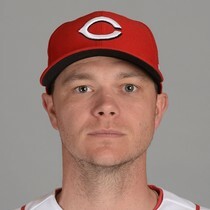 Freeland has a nice bounce back opportunity in his next start versus the Giants, which comes on the road. 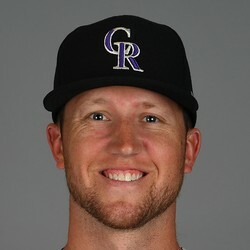 Freeland also struck out 10 and walked four as the Rockies were shut out 4-0. Freeland settled down after a three-run first inning but the Colorado offense couldn't get anything going against Blake Snell. 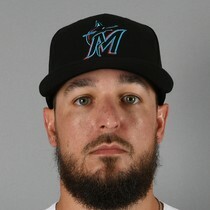 Freeland performed much better in his debut versus Miami. 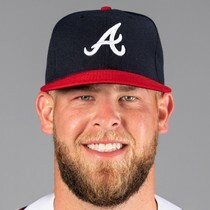 He'll get the Braves at Coors in his next start. Freeland struck out five and walked just one. It's a great follow up to last season's breakout, though the Marlins will be one of the easiest lineups for opposing pitchers to face this year. 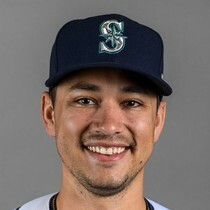 There might be times you want to bench Freeland when pitching at Coors this season, but he can be started in his next matchup versus the Rays.